Props, when they get something into their minds, are an absolute TERROR. 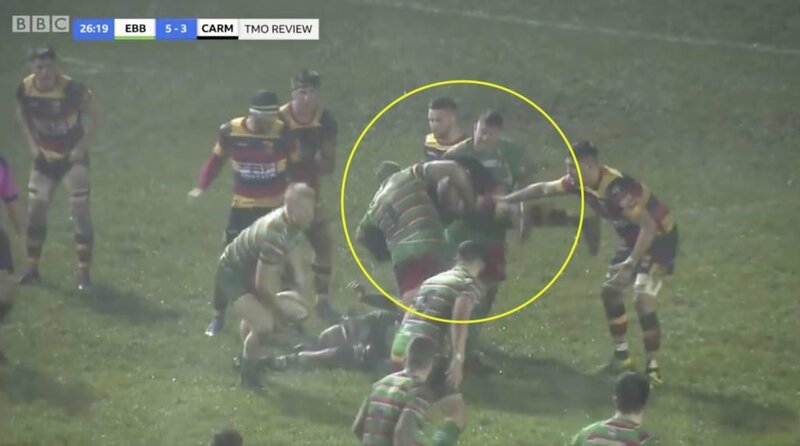 The second Ross Jones had his arms around this poor lads legs the other prop knew something dark was about to go down and he lifted in turn. WE DON’T CONDONE THIS. But by god are Props some crafty fellows.